The logo is considered a combination mark. It consists of a wordmark and a symbol. The wordmark “SynoInt” is custom version of simplified Greyscale Basic typeface and is positioned next to the symbol with distance of double “x” (the width of letter ‘I’) as shown in the example. Meanwhile, the symbol consists of 2 vertically skewed and rotated rectangles maintaining in between distance of 0.75x. The trademark „SynoInt“ is registered in EUIPO – European Union Intellectual Property Office, who is responsible for managing the European Union trademarks and the registered community designs. Trademark “SynoInt” was officially registered on June 4th, 2018, Registration No. 017803941. Registration is valid until February 13th, 2028. Owner of trademark “SynoInt” is UAB Syno International, a private limited civil liability company, incorporated and operating pursuant to the legal acts of the Republic of Lithuania, under legal entity code 302748928, with the registered office address at Vilniaus str. 35, LT-01119 Vilnius, the Republic of Lithuania. Trademark “SynoInt” protection is valid in the whole European Union. However, intellectual property of this trademark “SynoInt” is valid throughout the whole world. The link to the webpage where is information about trademark “SynoInt” and “EUIPO” is: https://euipo.europa.eu/eSearch/#details/trademarks/017803941. The main areas of use of the brand “SynoInt” are: market research, public opinion polling, statistical analysis, data processing, database development, work in information systems, IT services, sales of services and many more. 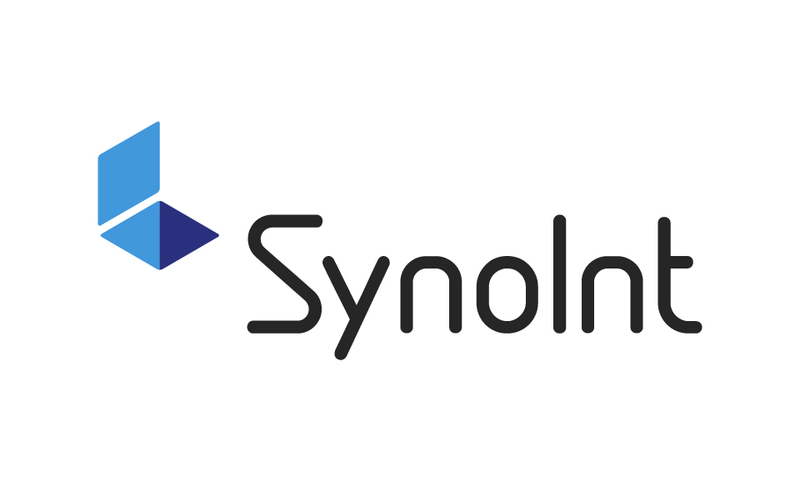 For further information about use of the trademark “SynoInt”, please contact info@synoint.com.